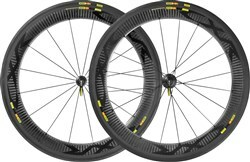 Heat dissipation has never been a problem for our TgMax rims which have proven to give the most reliable braking performance making it the safest and most reliable carbon clincher technology on the market. 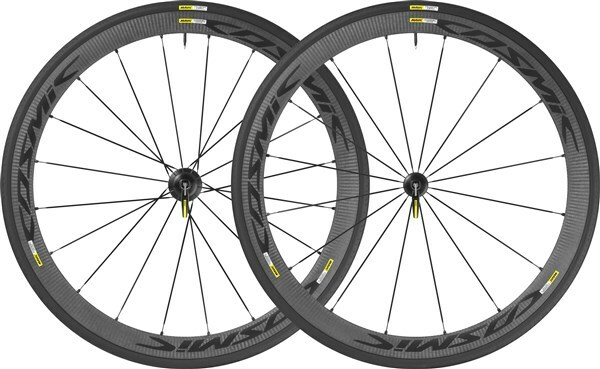 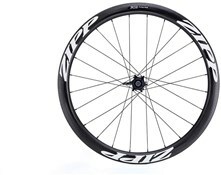 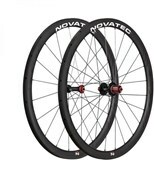 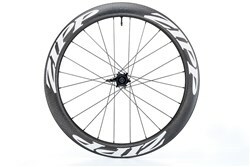 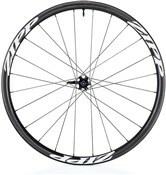 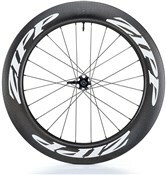 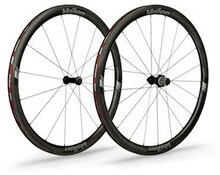 At 460g, it is also amongst the lightest aero clincher rims enabling a very dynamic ride. 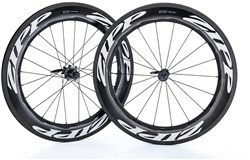 Available with Black, White and now also Chrome graphics.